You're busy. You've got tons of things going on at any given time. 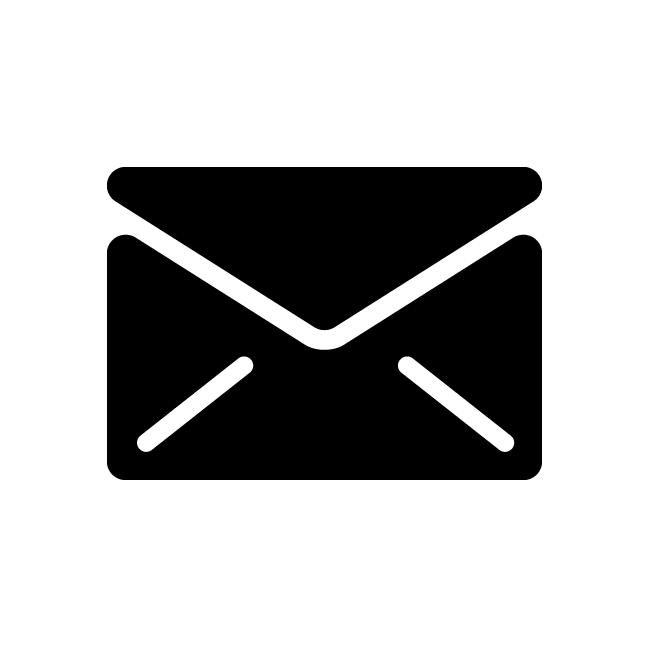 Your Mac's screen is constantly cluttered with a bazillion Finder windows, and you keep shuffling them around to find the one you need. 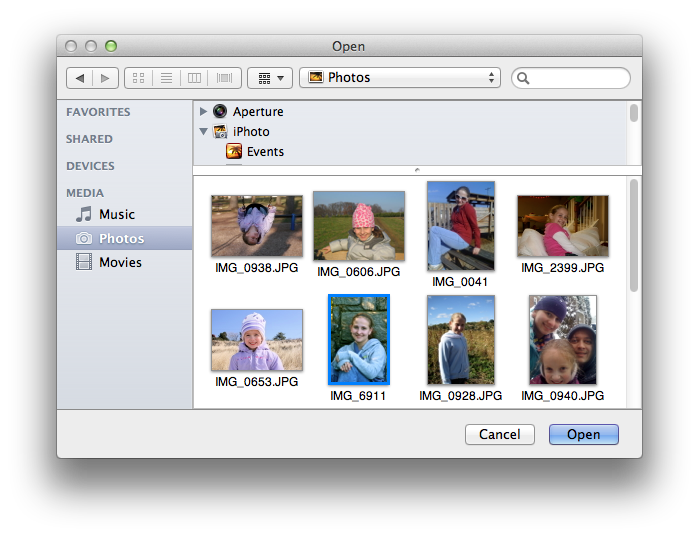 Sure, Mission Control in Mountain Lion lets you view all of your Finder windows at once in a pretty tiled view. But, it doesn't sort them, and with a ton of little windows, finding the one you want is no piece of cake. How nice would it be if the Finder had a "Cascade Windows" feature? 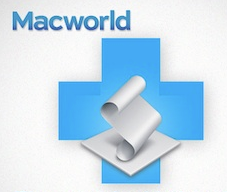 With a little help from AppleScript, your wait is over. 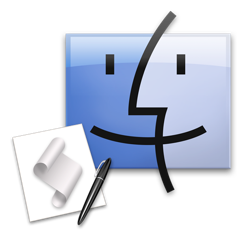 In this post, you'll write a simple AppleScript that sorts your opened Finder windows and cascades them, making it quick and easy to find the one you want and clearing your cluttered screen in the process. 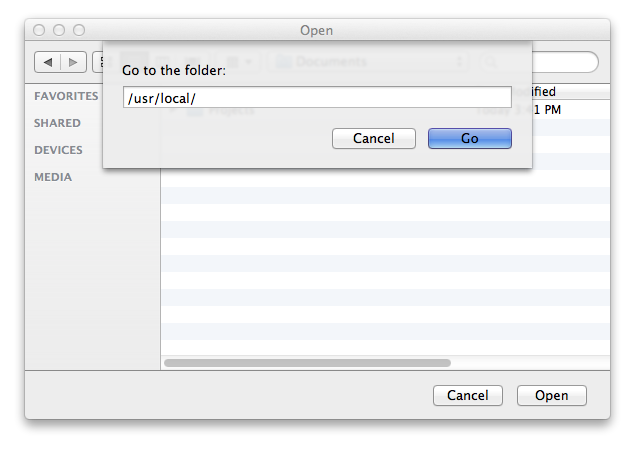 Tip 1: Drag and drop a file or a folder right from the Finder into the open or save dialog to quickly select it. If you do this in a save dialog with a file, then the file's name is automatically entered as the save name. Tip 2: With a folder or file selected in the dialog, press Command+R to bring the Finder to the front and reveal the item. 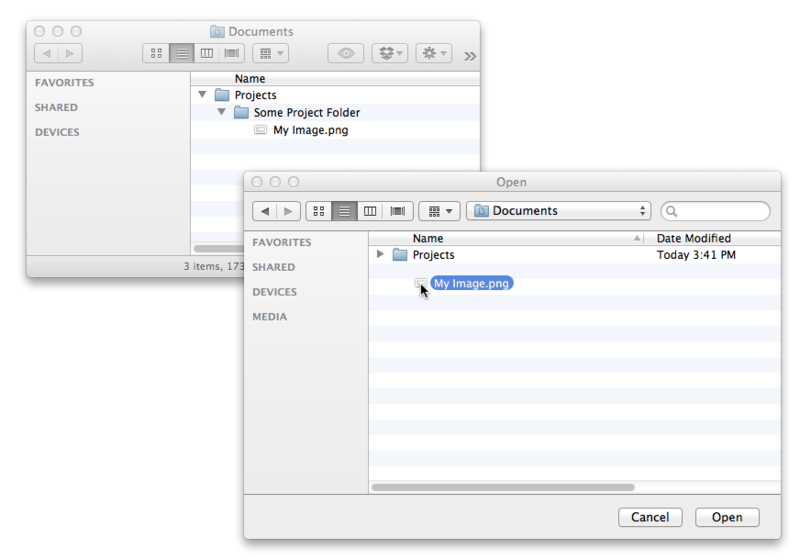 Tip 3: To manually navigate to a folder, press Command+Shift+G (or / or ~). Enter the desired path. As you type it in, you can press tab to auto-complete folder names. 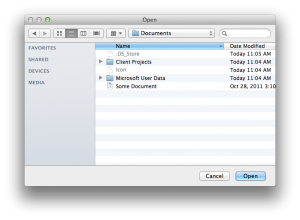 Tip 4: To see hidden files and folders, press Command+Shift+Period (>). Hint: The other navigation keyboard shortcuts in the Finder's Go menu should work here too. 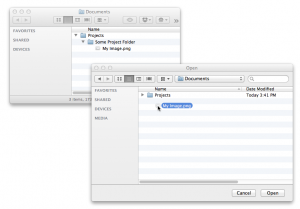 Tip 6: To create a new folder, press Command+Shift+N. Tip 8: To choose an image, audio track, or movie, click Media in the sidebar. Tip 9: To move a file or folder displayed in an open or save dialog to another folder, open the target folder in the Finder. 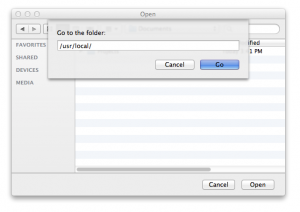 Then, drag the item from the open or save dialog into the opened folder window in the Finder. Tip 10: With a file or folder selected, press Command+I to bring the Finder to the front and display the Get Info window for the item. So, there you have it. Small tips that will save you a few precious seconds here and there and make you more productive. Every second counts, right? In this episode of Mac Automation Made Simple, Ben Waldie demonstrates how even the novice Mac user can get started with AppleScript by recording manual events in the Mac OS X Finder, or other recordable application, as a script, and playing them back. In this first episode of Mac Automation Made Simple, Ben Waldie demonstrates how to create a simple image processing workflow using Automator in Mac OS X Leopard. Learn how to create a workflow that manipulates images from directly within the Finder..